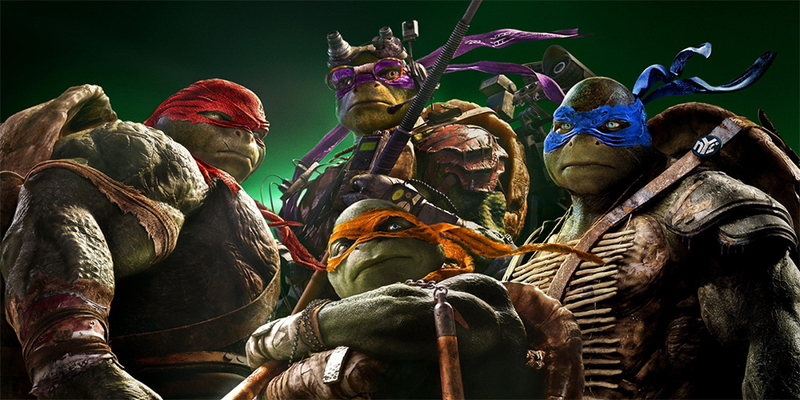 The new Teenage Mutant Ninja Turtles film is in theaters everywhere, already making at least $65 million. Here's a spoiler-friendly place where folks who've seen the movie and those who don't give a damn can talk about whether or not it deserved that many eyes. Warning: As mentioned above, this post is a spoiler-friendly zone. If you wish to avoid reading about the movie's major plot points, you should go do something else. I hear sandwiches are delicious. Go try one of those. Now for the first big spoiler — I didn't see the movie. I had tickets to see it Thursday night, but thanks to the cocktail of pain-dampening medications I'm currently on for some major herniated disc issues, I wound up sleeping through the bit where I was supposed to go to the theater. Did I miss anything? Having read through IO9's review, it doesn't sound like I did. Was there more to enjoy than the elevator scene? Is the flirting with Megan Fox really that bad? Does anyone say "Ninja kick the damn rabbit?" Spoil me.